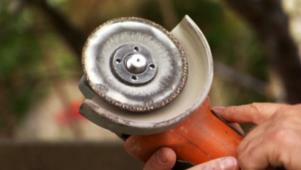 The proper use of a palm sander; why it's important to have in a workshop. 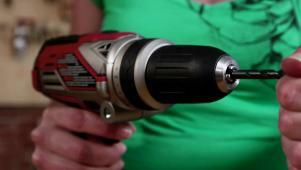 The proper use of a cordless drill; why it's an essential tool. 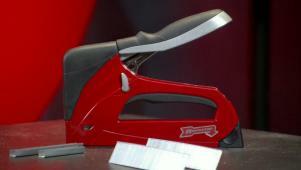 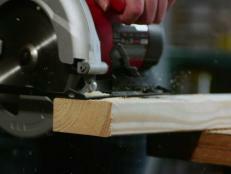 The proper use of a reciprocal saw; why it's an essential tool. 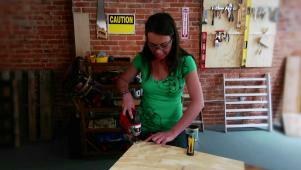 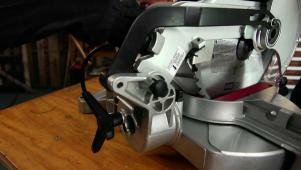 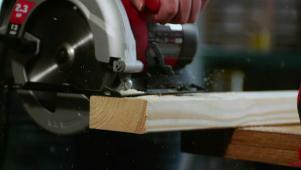 The proper use of a miter saw; why it's important to have in a workshop. 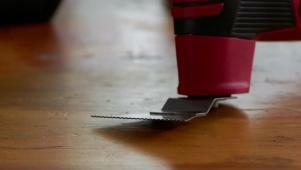 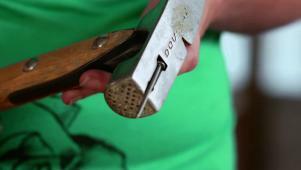 The proper use of an oscillating multi-tool; why it's an essential tool. 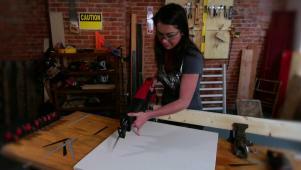 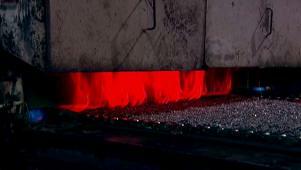 The proper use of a hammer; why it's important to have in every workshop. 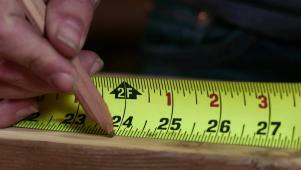 The proper use of a tape measure; why it's important to have in a workshop. 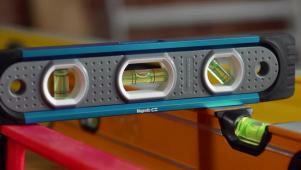 The proper use of a level; why it's important to have in every workshop. 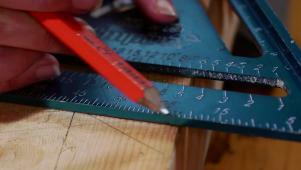 The proper use of a speed square; why it's important to have in a workshop. 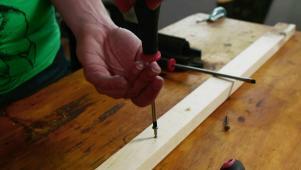 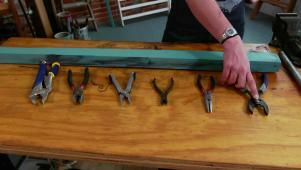 The proper use of clamps; why they're important to have in every workshop. 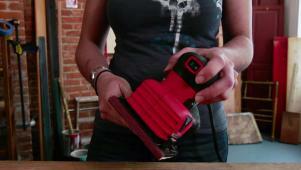 The proper use of socket sets; why they're important to have in a workshop. 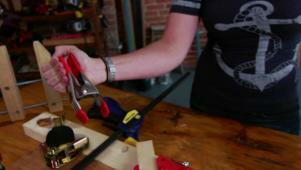 The proper use of pliers; why they're important to have in every workshop.